The Scene and Heard Film Series provides a fun and free opportunity to participate in and learn from the Heard Museum’s digital collection in the newly upgraded Steele Auditorium. Join us every 2nd Saturday of the month for films and documentaries that dive into topics that expand on themes presented in the museum. 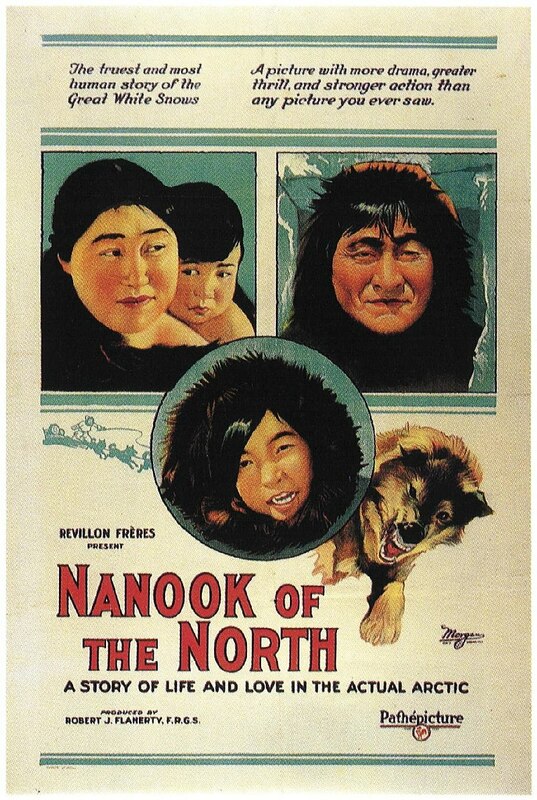 This pioneering documentary film depicts the lives of the Indigenous Inuit people of Canada’s northern Quebec region. 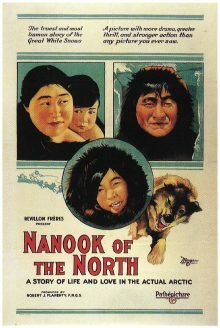 Although the production contains some fictional elements, it vividly shows how its subjects survive in such a climate, revealing how they construct their igloo homes and find food by hunting and fishing. The film also captures the beautiful frozen landscape of the Great North.